This is a half-day course that aims to provide a working knowledge of the theory and practice of manual handling. The course concentrates on techniques for safe lifting and handling with a practical session to enable delegates to be competent in carrying out manual handling risk assessments. Where avoidance of manual handling operations is not an option, the law requires employers to make a ‘suitable and sufficient’ assessment of the risks to employee’s health through manual handling operations. The Manual Handling Operations Regulations 1992 came into force on 1 January 1993 as a result of a widespread increase in the number of accidents and disabling injuries in the late 1980s. The number of injuries and back problems resulting from poor handling techniques is still very high and form the most common group of accidents in the HSE’s annual statistics. 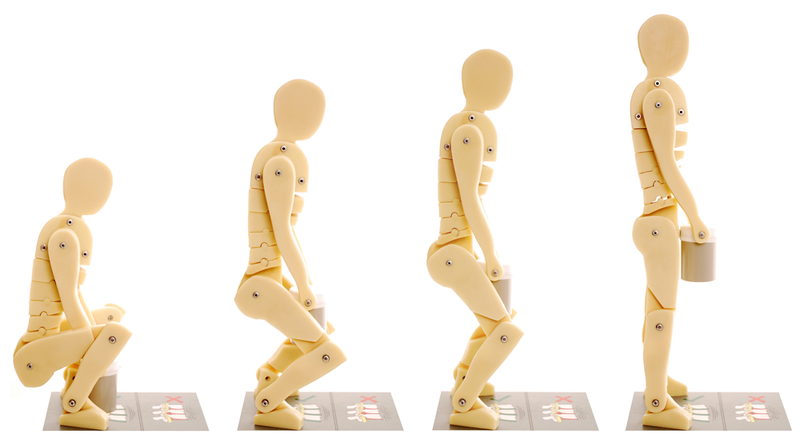 It is quite appropriate to review your systems of work to identify risks of injury from manual handling operations. 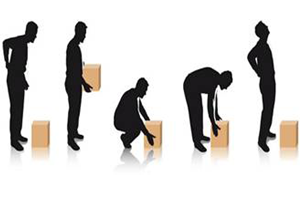 While fatal manual handling accidents are rare, accidents resulting in a major injury such as fracture are common. Most accidents, however, consist of back pain or strain which often develops into a permanent, excruciatingly painful and disabling condition. These problems can develop from poor posture when lifting even though the load being lifted is comparatively light. Warehouse occupations being particularly susceptible. UK Safety are experienced in providing practical, real-life manual handling training, including in-house. We recognise that a Company must produce to survive and our training, consultancy, and advice are based on that premise. The Regulations require that ‘the risks of injury from manual handling to be reduced to the lowest level which is ‘reasonably practicable’ – this means reducing the risk until the cost of any further precautions – in terms of time, trouble or money – would be far too great in proportion to the benefits likely to accrue.